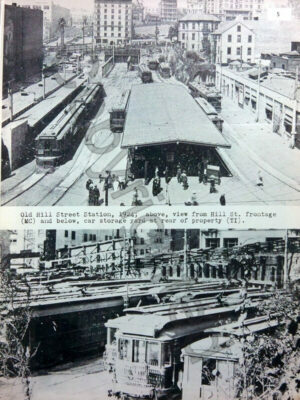 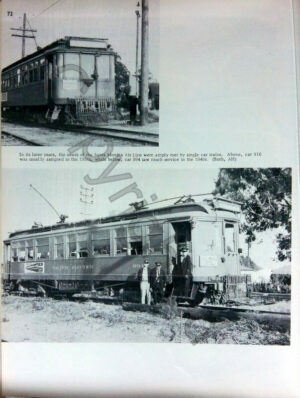 This book contains maps of the Southern and Western Districts of the Pacific Electric and its branches. 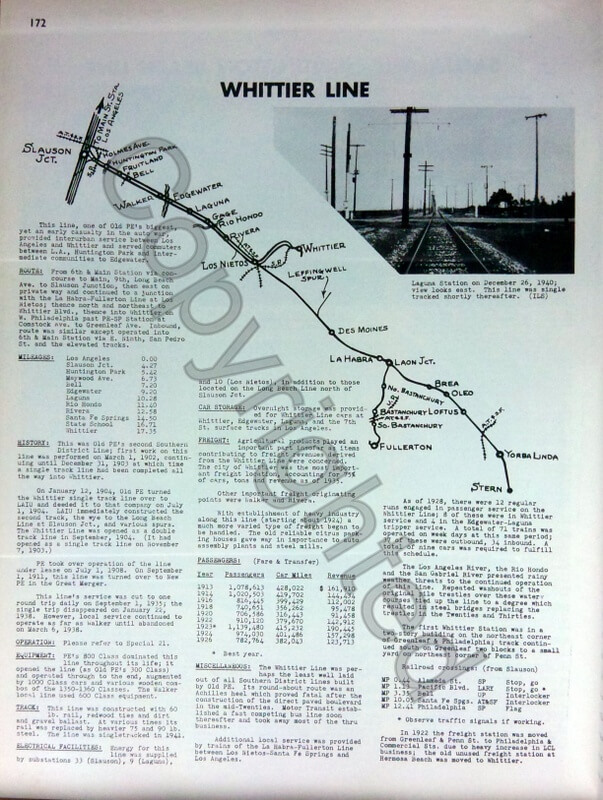 Along with the maps are pictures along the various routes and branches. 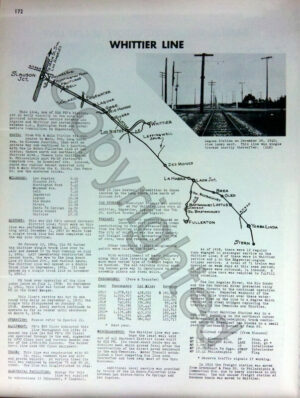 Many of the routes are now part of the LA, CA highway system. 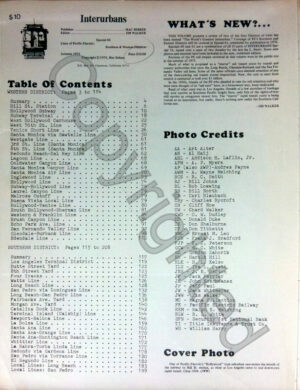 All the pictures are labeled allowing the reader to follow the route and recognize the areas. 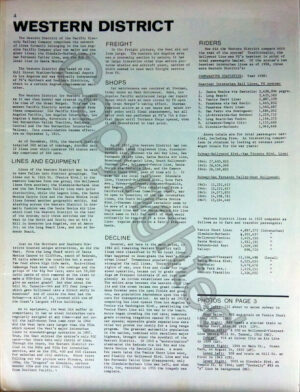 If you are a PE fan you will want to add this book to your collection. 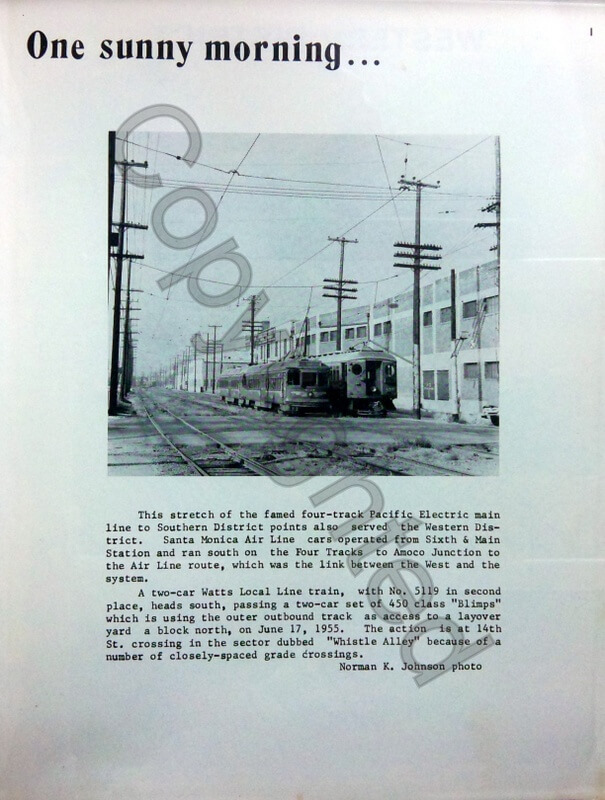 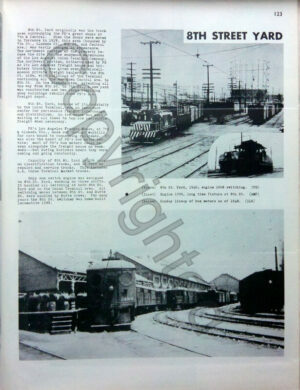 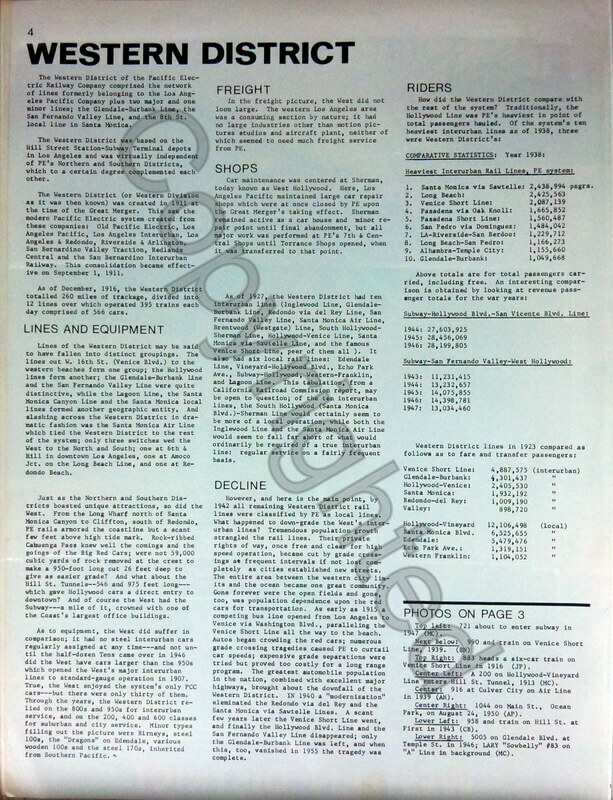 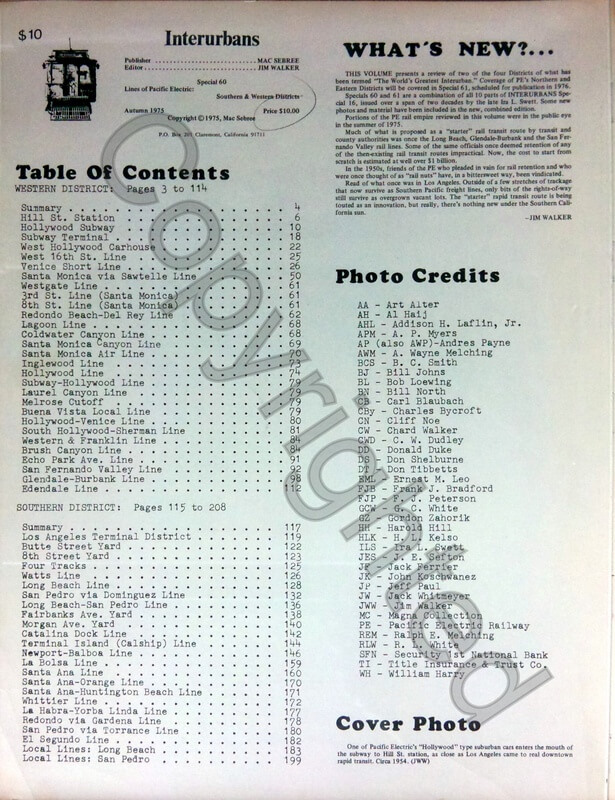 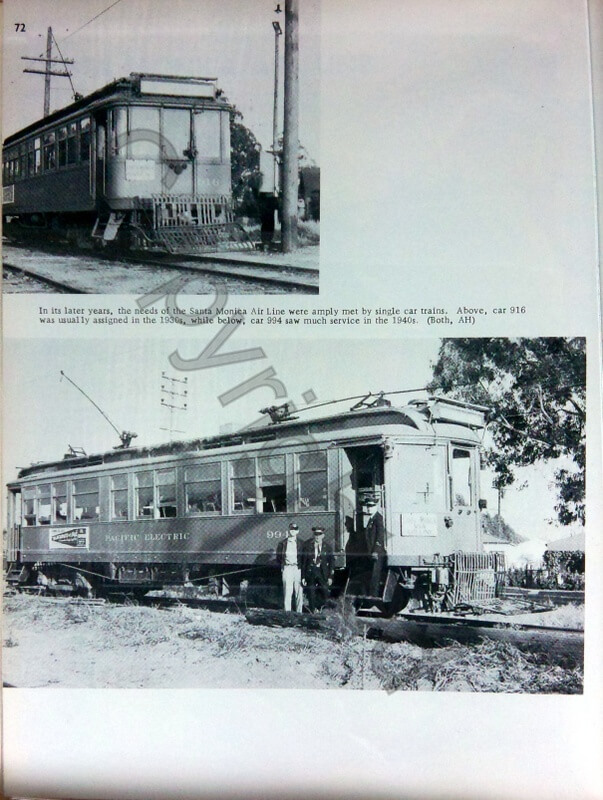 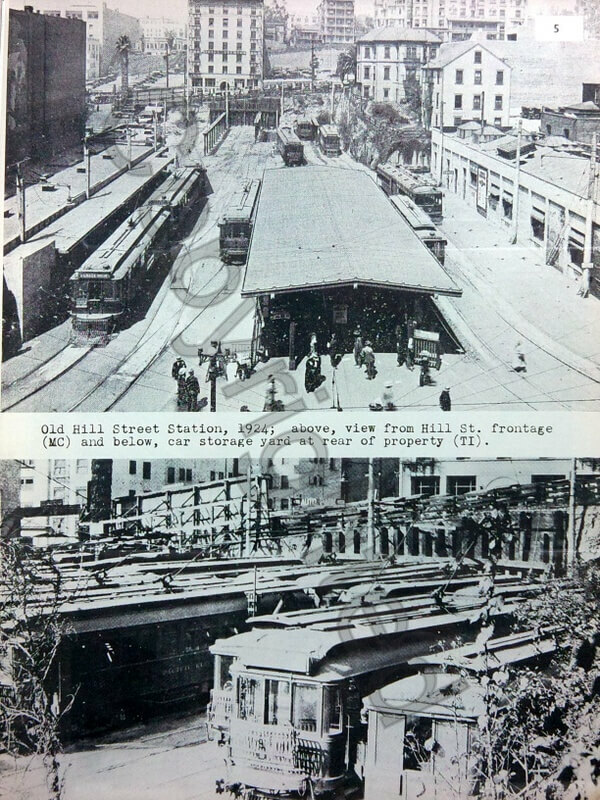 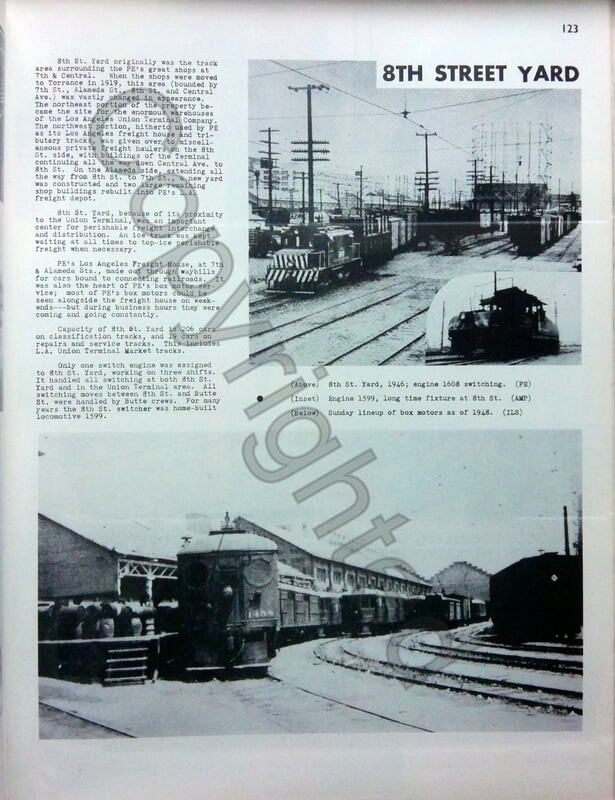 For the equipment you will like Cars of the Pacific Electric Volume I City & Suburban Cars and Volume II Interurban & Deluxe Cars & Volume III Combos, Locomotives and Non-Revenue Cars.